➤ You have to be where your target market is. 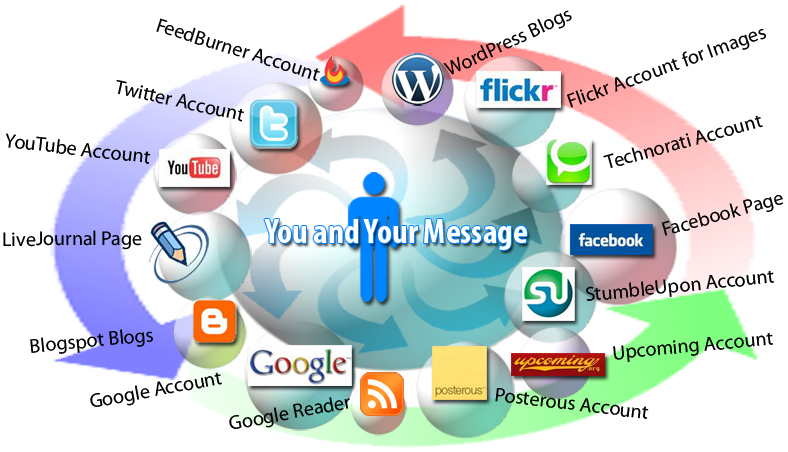 You need to make sure that the social network you’ll be joining has the most number of your target market or consumers. How can you determine your target consumers? Easy, just ask yourself who are the people most likely to buy or patronized your product? Are these for professional use? Student use? Then you check for social networks where professionals or student are most likely using, then be a member of the network. ➤ Check on your website on a set scheduled. This is important since anytime of the day consumer may ask questions prior to purchase and your time to get back on their questions is critical. If they want answer as soon as possible then you have to make sure you can address their concerns the soonest possible time, in this way you’ll avoid losing customers. Some customers aren’t religious enough to wait for your answers so it’s better to check and develop a time for your website. ➤ Be trendy, in short you have to be flexible since what’s in today might not be in the following day so it’s better to be trendy. Never fail to update what’s latest and what’s new. 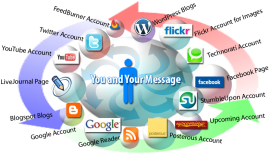 ➤ Include your blog if you own one to your social media network. This way you can be followed by your target market. 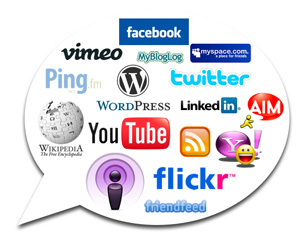 Allow your followers to share your blogs to other users; this increases the popularity of your website. You may also search for widgets or perhaps smartphone apps that allow your blog followers to check on your latest activities. ➤ You can also opt for article marketing. Since we all know that almost all users uses internet to search for information or purchase something they like, then a better way is to do article marketing. ➤ You can also consider on doing a video marketing. This is a powerful tool just as the article marketing. Videos are very effective in convincing consumers or target market to try your product or services. This can even go viral! All these things can surely sky rocket your online business, but the main point here is to be updated and dedicated in doing your marketing strategy, one day you’ll just be surprise of how much traffic your site is getting and how many consumers you already have.